This yarn was fun to knit and made colorful sturdy socks. I would buy again. Shipping was very speedy too. 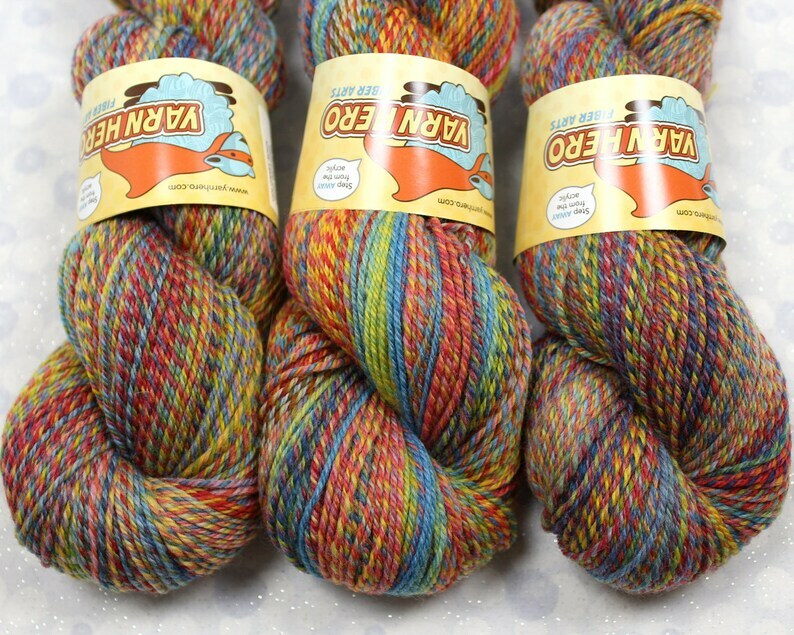 There is no way to make 2 matching socks from a single skein, so just go with the colorful flow.